Choose from an assortment of functional and fashionable, designs and colours to suit your specific needs. 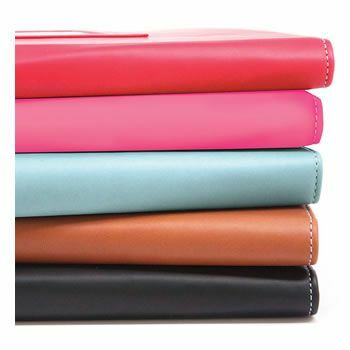 Preserve your priceless photos in postbound or D-Ring scrapbook albums. Alternatively create a memory book or photo journal! Remember to visit our blog for exciting tricks, tips & ideas! Take care of your memories with high quality page protectors. Find them here.